The boss of one of the world’s largest independent financial advisory organisations is warning that the squeezed middle class could be squeezed even tighter thanks to the Chancellor’s confirmation to scrap the 55 per cent death tax applied to pension pots. 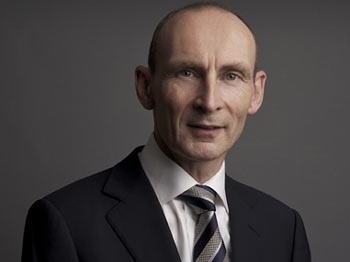 The comments from founder and chief executive of deVere Group, Nigel Green, come after George Osborne announced in Wednesday’s Autumn Statement that the 55 per cent tax rate will be abolished from April 2015. Mr Green observes: “This policy has been flagged up as a ‘giveback’ to the British public; it is a piece of shrewd politics. But what has not been widely reported is that the scrapped death tax is to be replaced by income tax. “Therefore there has to be bona fide concerns that more people will be subsequently dragged into the higher rate of income tax, which is currently 45 per cent.